ClientEarth, Greenpeace UK, the European Environmental Bureau (EEB) and others wrote to Andrea Leadsom, Britain’s Secretary of State for the Environment, urging her to demand the UK to vote ‘Yes’ on new rules that will limit the amount of toxic pollutants large industrial plants across Europe can emit. “The document has already been delayed for three years. If it is not approved on 28 April, the process will be delayed still further, leaving Europe saddled with weak and outdated pollution limits from 2006 that put people’s health at risk,” ClientEarth said. This isn’t the first time the United Kingdom has found itself in hot water for its failure to ensure good air quality for its citizens. 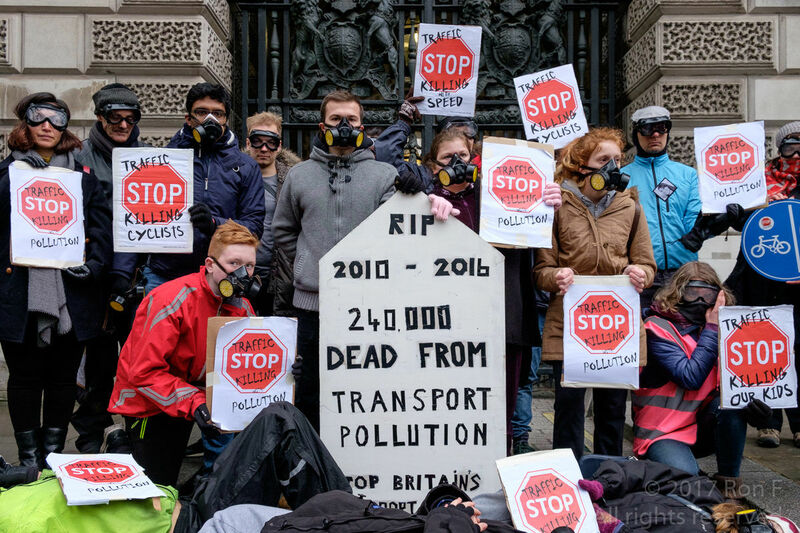 Last November, the British government was defeated in a High Court case over its failure to stop illegal air pollution across the country. British judges said the government‘s 2015 air quality plan did not adhere to EU directives or an earlier Supreme Court ruling. In February of this year, the European Commission pursued infringement proceedings against five countries, including the UK, because citizens in these countries were being made to breath “illegal air” riddled with pollution. 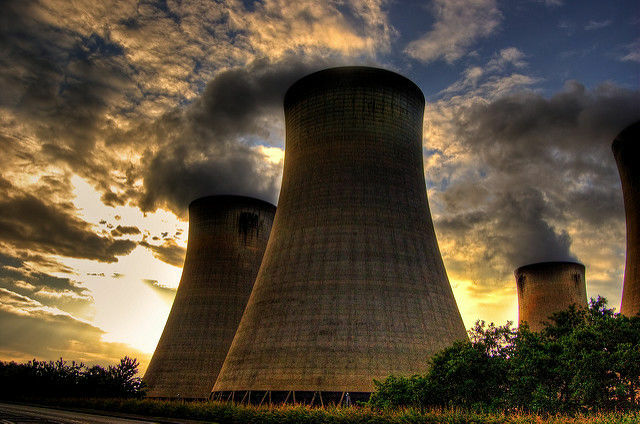 Only one coal plant in Britain is equipped to meet the new standards, according to ClientEarth. The NGO added that environmental policy experts are sceptical about its intentions to support the regulations— despite the government’s plan to phase out coal by 2025. “After years of negotiating, it’s absolutely vital that Andrea Leadsom supports these new rules. It would be inexcusable not to,” said ClientEarth chief James Thornton. Brexit doesn’t seem to have dissuaded NGOs from ensuring that the UK is holding up the EU’s standards on pollution. 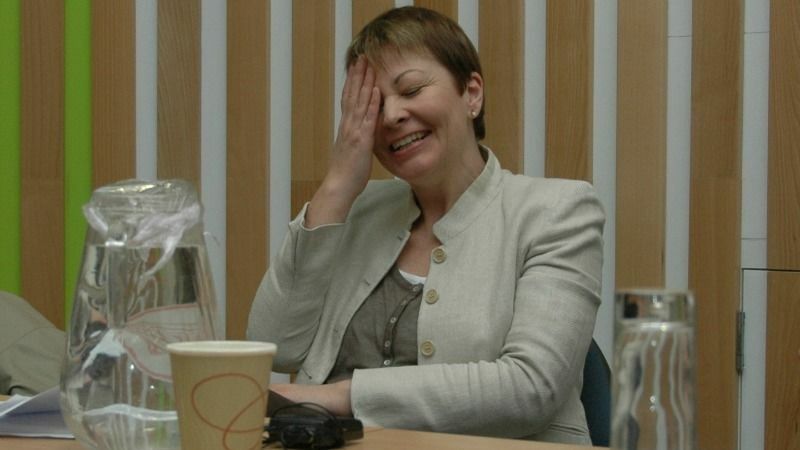 Just five days after the House of Commons voted to trigger Article 50 and take formal steps to leave the European Union, a new report from Green Party MP Caroline Lucas has warned that Brexit forms a “cocktail of risks” for the UK’s environmental protection. Euractiv’s partner edie.net reports. 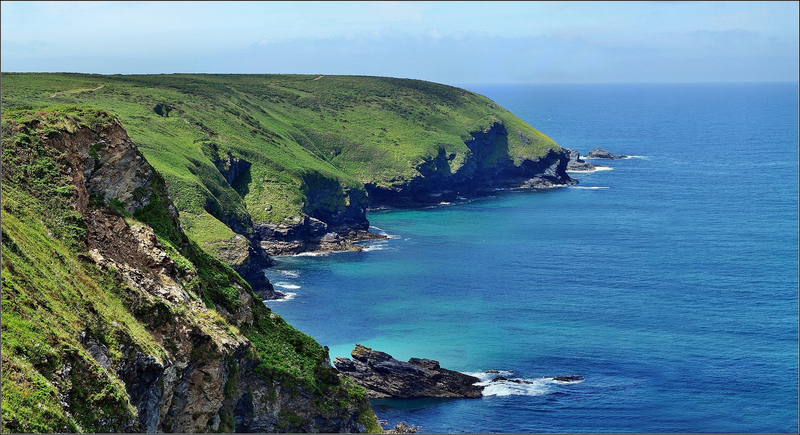 “As the UK begins its exit from the EU, it has never been more important that we continue to uphold environmental standards that protect our health and our environment,” Thornton added. The EEB started a petition for the issue, which now has nearly 64,000 signatures— just shy of its 100,000 goal. ClientEarth requested that the British government respond “swiftly” to the letter confirming that it intends to vote in support of the updated standards in late April.